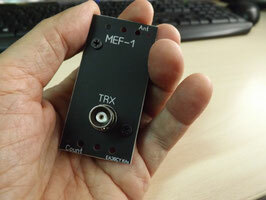 The MEF-1 Tuner is a single-band tuner that can be configured to operate on any frequency between 7 and 30 MHz (40 m - 10 m). 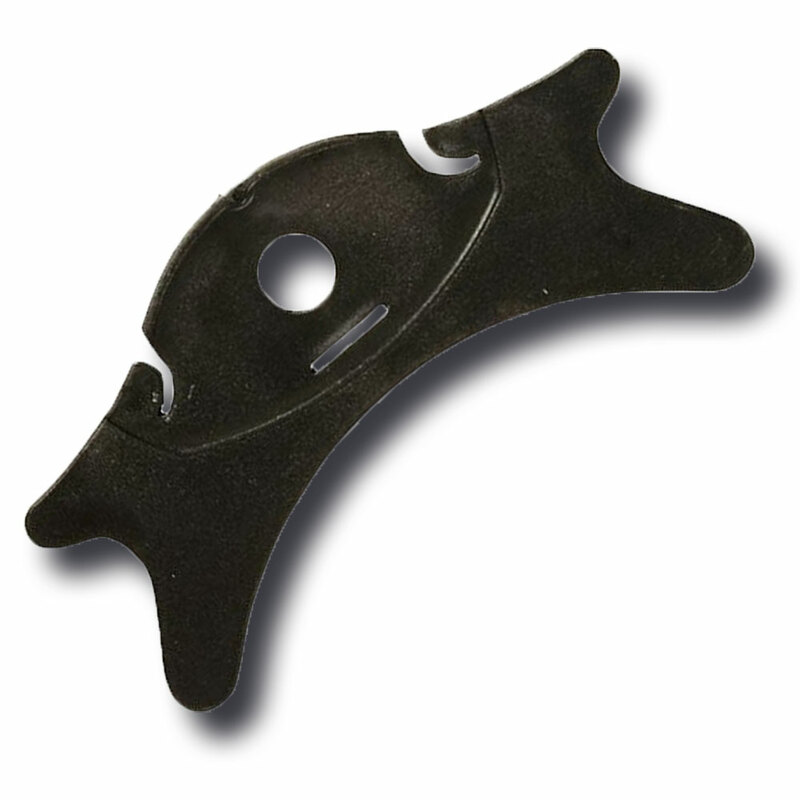 End fed half wave antennas are understandably popular for portable operating. The MEF-1 Tuner is the smallest 10 Watt rated tuner for these antennas. 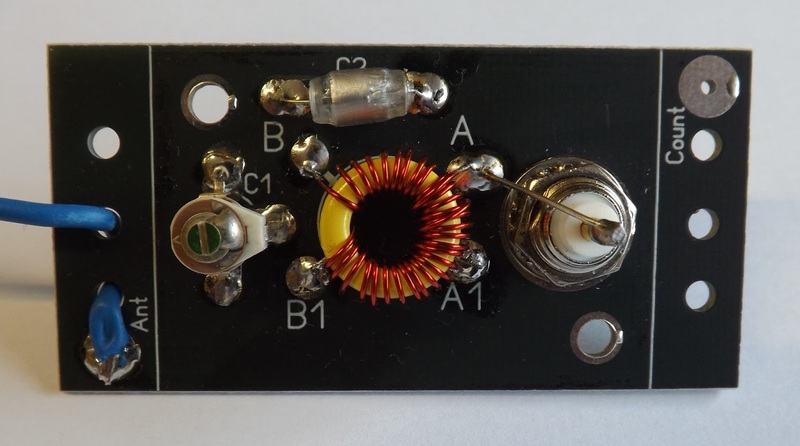 Bands: any single band from 7 to 30 MHz. Size Board: 35 x 70 mm. Size box: 35 x 50 x 18 mm. All components. Kit, Box, PCB, knob, connector and "winder" roll-up stand included. Antenna wire no included.